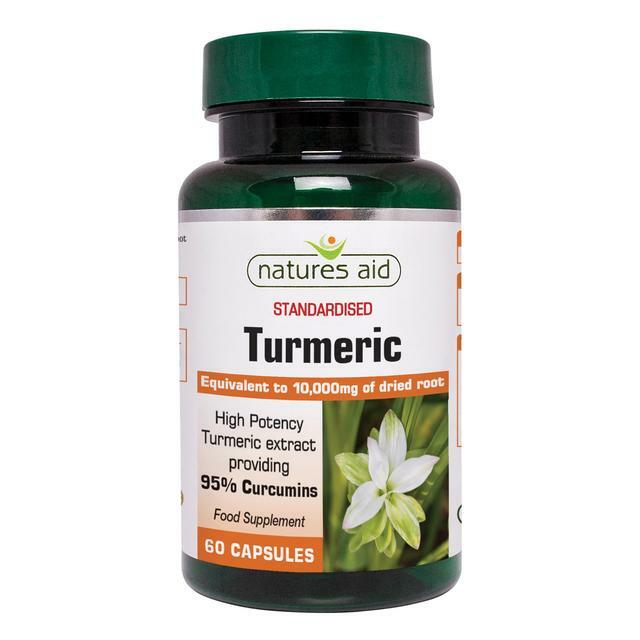 Nature’s Aid 10,000mg Turmeric with 95% Curcumins. Very high Curcumin potency from Turmeric Root Extract. Natural Anti-inflammatory compound, so could help relieve Joint pain. 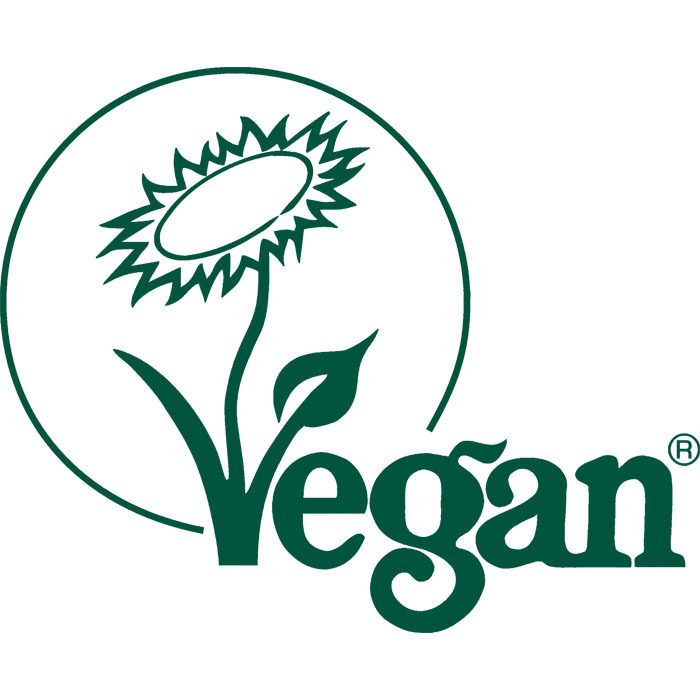 PowerfulÂ Antioxidant and helps encourage the bodies own antioxidant mechanism. Linked to lowering the risk of Brain Disease. Linked to improved Brain function. Could help reduce the risk of Heart Disease. SKU: 1005. Categories: Joint Health, Supplements. 10,000mg Turmeric with 95% Curcumins. 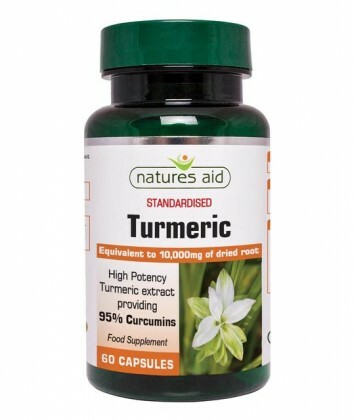 Very high potency from Turmeric Root Extract. Take 1 tabletÂ per day with food. Do not exceed the recommended intake. Not suitable for – Children, Pregnant or if breastfeeding.